Pressure treated softwood garden bench. 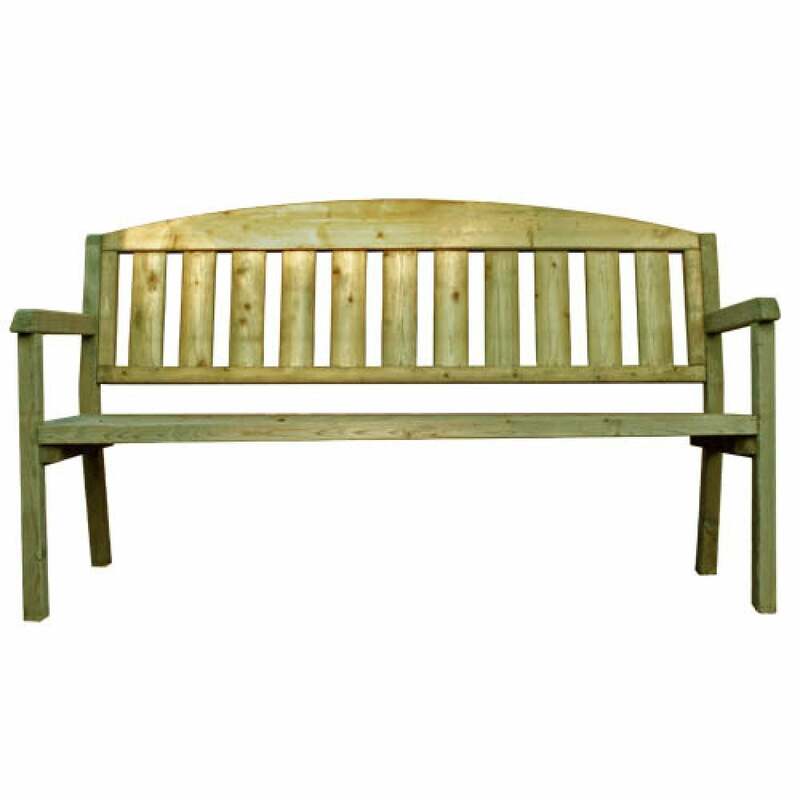 Our range of Garden Furniture has proved to be hugely successful in the UK. 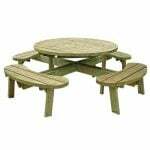 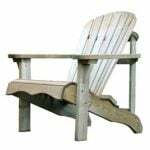 These popular designs are not only suitable for any domestic garden but are durable enough for public areas such Pubs, Clubs and Picnic Areas.